Pictures are what amazing yearbooks are made of! As yearbook adviser, making sure all the right pictures are captured is a main priority but can also be a bit of a stressor. With a student body of more than 900 students in 30 classrooms, I know I can’t be in all places at all times. There are ways to have “extensions” of yourself to make sure that you have everything (and everyone!) covered. One of the most critical pieces that helps our school keep on top of all of the events throughout the school year is a timeline with all of the school events listed by date and time. With this tool, everyone is on the same page in terms of what photos need to be taken and when. Our school has a Google doc that is maintained and updated with everything from music class to field trips to the larger PTA events as well. Our volunteers are super important to our successful yearbook year. We have “photo parents” for as many of our classes as possible. We meet with them at the beginning of the year and we go through what photos are good photos and which aren’t the best for a yearbook. We get them into our Google doc, so they can see all of the events as they are added throughout the year. I also include a loose deadline for when I need the photos uploaded by. As a backup to the “photo parents,” we have “room parents” that we can tap to help take photos – thank goodness for cell phone photos! We also invite teachers to share photos too! One year when we didn’t have enough pictures of a particular class, we reached out to parents, teachers and even the students and ended up with more than enough photos to create their section. 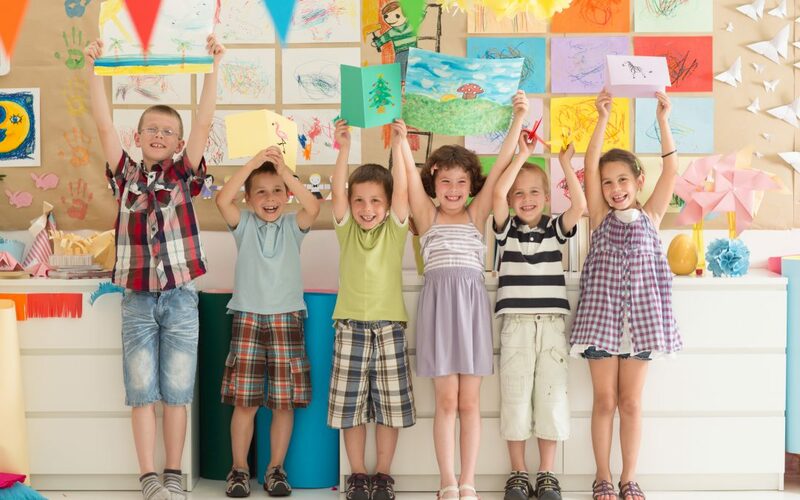 We have made sure to utilize the parent community in a unique way and have reached out to photography hobbyists or even professional photographers. Each year we have been lucky to get a few of each! We have one parent who loves to photograph sport action shots and each year they take photos for our jog-a-thon. There is a lot of hidden talent out there! Take advantage of it! Teachers can take some of the best candid shots of our students since they are always with them. These days most teachers take photos throughout the year and have a method of sharing them with parents. These can be super helpful to you as well. If we don’t have a “photo parent” for a certain class, we have asked for access to their sharing app such as Class Dojo or See Saw. From there, we’ve downloaded photos straight from the app. This has worked so well that this upcoming year we will ask for access to these whether they have coverage through a “photo parent “or not! Teachers always take some of the best photos! This year we are adding something new to encourage participation from teachers and staff as well as parents – we are having a photo contest! The categories we’ve decided upon are; best group shot, most creative photo, most school-spirited photo, funniest picture, best staff capture and best action shot. This shouldn’t be hard as we have all come across these photos that just stand out for us. This is a great way to get everyone excited to take pictures, and more importantly, upload them! The final piece that ties this all together is School Annual’s ReplayIt. School Annual has an amazing app to help everyone contribute their photos to the yearbook. There is the link to add photos, and then there is the phone app. I love that anyone can upload photos directly to the yearbook site from their phones! This app has been a huge help in saving the yearbook staff from having to download and upload photos, it’s easy to learn/teach and it’s really easy to use. The best part is it allows you to sort of be everywhere you need to be through others and capture all of the best moments students experience during their school year! 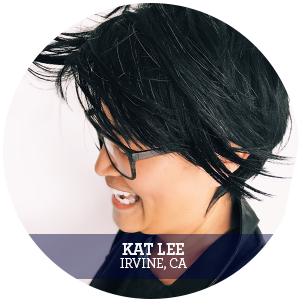 Lives in Orange County, CA and works as a career coach helping people find their passions. KAT’S INSIDE TIP: Always bring a camera when you go to your school. If Kat had a super hero power she would love to have the power to make people do what she asked them to.